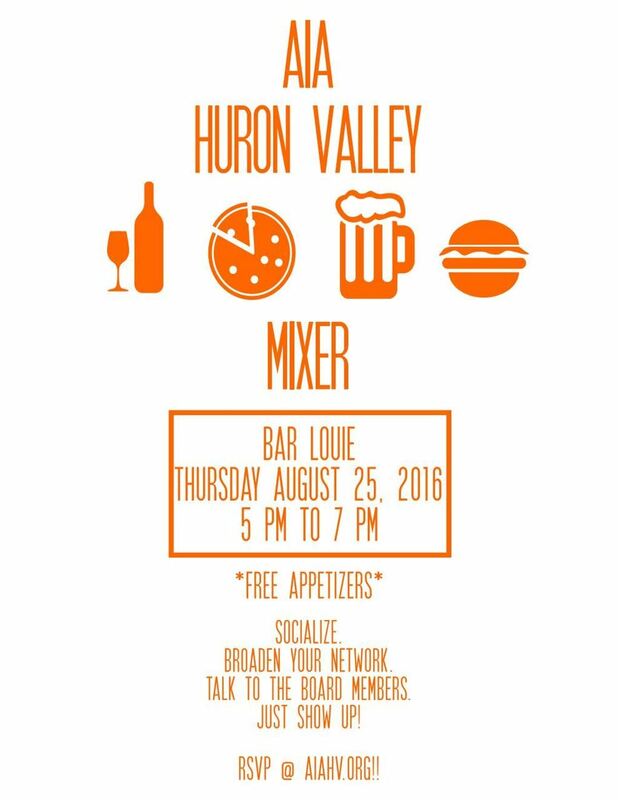 Please come join together at Bar Louie Ann Arbor on Thursday August 25th @ 5pm-7pm for our AIA Huron Valley Mixer! Space is typically reserved for us in the back patio. This is open to all members and non-members!